Personalized ceremony created with your assistance. Ideal for small weddings without a Wedding Party and 12 guests or less. In-depth rehearsal of your ceremony from beginning to end. Lasts about an hour, but there’s no time limit. 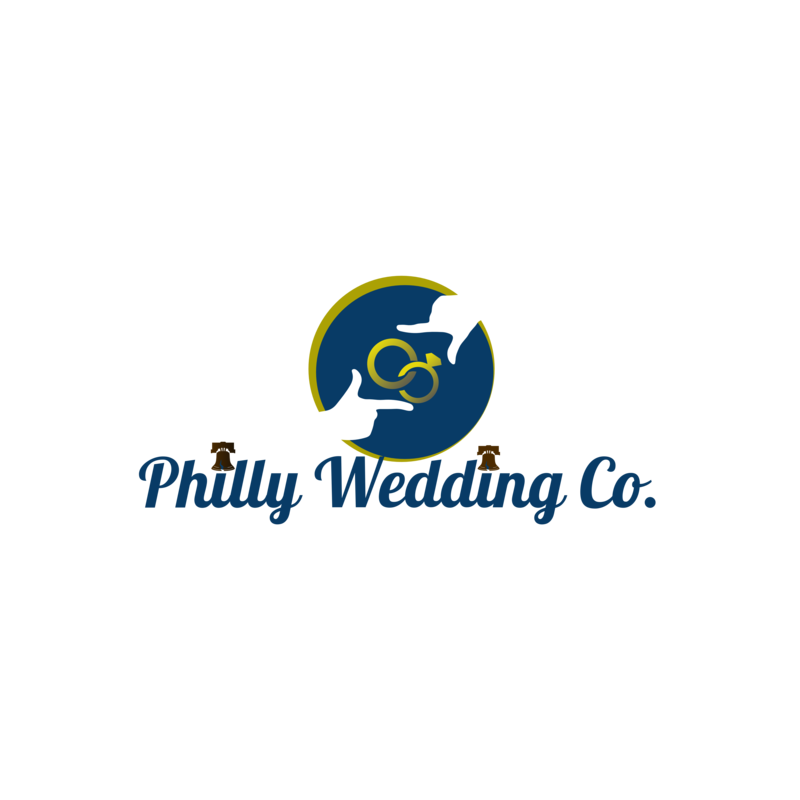 We will go over your ceremony as many times as necessary until you and your Wedding Party are comfortable with their roles and responsibilities. A rehearsal gives you great “peace of mind” that it’ll all go right.